The legal industry slowly becomes as obsolete as the tech it applies. Yup, one of the oldest and diversly developed industries in the world, has problems with technology, which may become a reason for its ultimate downfall. One of the main reasons law firms can go down is the high cost of services which comes with total lack of desire to dive deeply into client’s business and use technology to streamline activities. At the era of self-helping lawyer apps and online consultations, law firms fail to compete for more tech-savvy clients. They have to learn to adjust to the current state of things if they want to continue being relevant to the public. Even the American Bar Association has made changes to their Model Rules of Professional Conduct so lawyers would have to be on the same page with modern technology. So the question is what is the dilemma with technology and law? Do law firms really need to get techier? If yes, how can they become buddies with tech? Technology boom together with financial crisis has hit the world in a hard way. Legal business is no different. It has transitioned from the regular practice of law to the delivery of legal services, but only a few have managed to keep up. That’s happened because the requirements put forward before service providers have expanded from legal expertise only to understanding technology and managing projects. Having only law to offer, and neglecting other spheres of development, especially IT and analytics, firms have started to fall out of the competition. The biggest change of tech development for the legal industry is the absence of understanding. There are little to none coders that understand the peculiarities of legislation, and no lawyers that are at least a bit interested in how technology could help them deal with clients more efficiently, but that’s what the market expects now. Therefore, new working tools have to be developed by vendors who understand the current demands, peculiarities, and pitfalls of the legal industry. 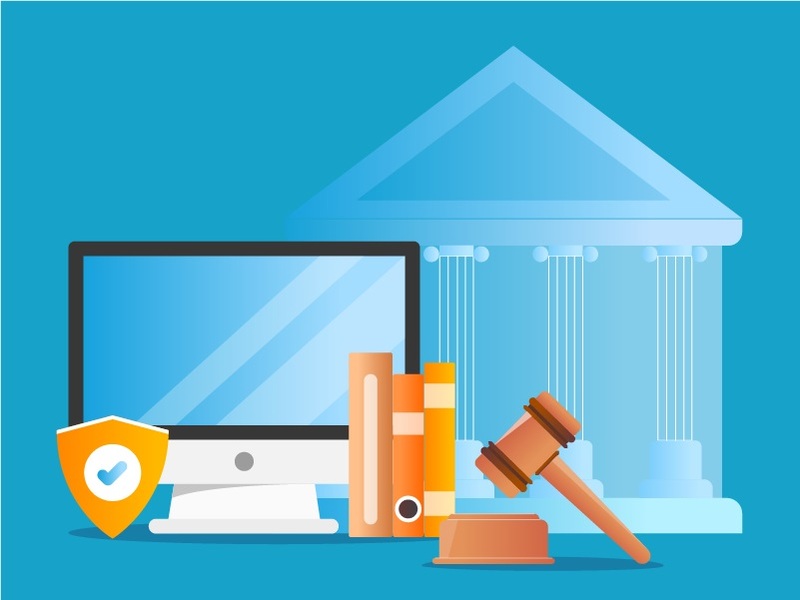 Since law firms require thought through automation of document management system, e-Discovery, the highest security that meets all compliance requirements, and more. Of course, the development of the proper legal tech would require companies to step out of their comfort zones and work together with IT departments to create something truly satisfying. However, some small and mid-sized firms have begun taking steps into the direction of modern technology solutions. One of the main benefits of modern technology is that it allows automating the majority of mundane work processes like scheduling meetings, handling tasks, managing documents, managing the time spent per case, billing clients, and more. It would free up time of lawyers for other important matters, and help cut down the costs for their assistants. Technology can make up for company’s lack of expertise in other fields by using mechanisms of data analysis and procession to study all aspects of their issue. Careful and accurate analysis of every detail would help to single out strong case arguments, finding weak points, and coming up with a strong strategy. Read more about Business Intelligence and how it streamlines internal processes here. Custom built technology can be altered to match the current business needs of the firm it was developed for. It can scale and grow together with business by increasing database, implementing new security requirements, applying AI to proceed information on the simplest of cases, and more. Developing a technology for specific business needs should be treated as any other business decision: it costs a pretty penny, it takes time and requires a dedication of the whole team to make sure transition goes smoothly. Therefore, before building and integrating a new system into an established process, executives have to weigh it down properly. Practicing law requires lawyers to deal with a lot of confidential documents that have to be not only perfectly drawn up, but also securely stored. While automation offers a range of benefits to raise business efficiency and streamline internal processes, there are lots of pitfalls of the way from shady developers to data breaches and lousy security. It means you have to carefully consider all of the sensitive moments to later pay careful attention to them. Honestly speaking, all business software is the ultimately same. These are just huge systems of data collection and procession. They differ only in how this data is processed and what later specialists see on their dashboards. 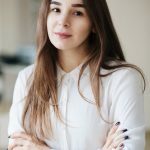 So you have to understand how this business software works and what features are must have to improve the way you provide legal services to the clients. It’s also a good idea to think about the client side. Maybe they’d like a customer app connected to the system? Check out the article about business management software to discover how these systems work. Turn to the software development company with an expertise in the legal field or at least with enough business analytics or managers to understand your business. It is essential to find the vendor whose priority to make your business better with software, instead of just making what you say you want. Sometimes the end-user doesn’t know what they want and what they actually need from a software product. The main task of the experienced vendor to help direct you in the right way to implement the just right functionality. At the end of the day, legal business is purely a business and should be treated as such. The sooner law firms realize they have entered a computer era, the better. Since staying traditional is going be their downfall. Today’s lawyers are met with a severe competition where ‘just knowing ups and downs of the law’ does not make you special anymore. If they do not have the technology to deliver their expertise to their clients in an efficient way, their clients will find someone who can. So right now would be a perfect time to start thinking about getting a piece of your own software. If you want to work with a trustworthy and experienced vendor whose top priority is your business, contact us.